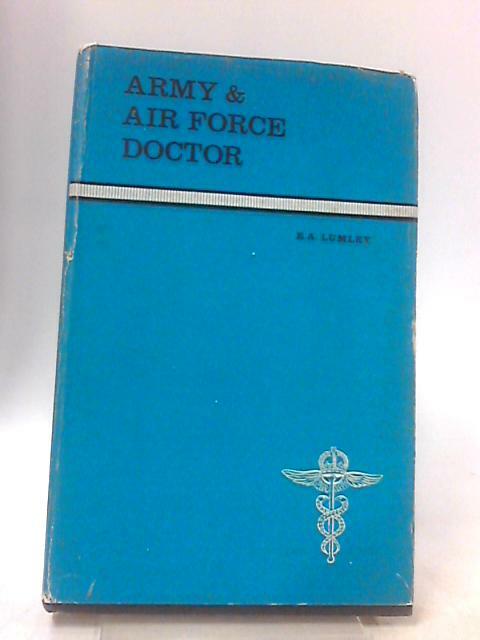 Army and Air Force Doctor by Lumley, E.A. 1971. 159 pages. Hardback rated as Very Good - Covers, boards, pages, and binding are better than usually found for this title and publication year. World of Rare Books specializes in old and hard-to-find titles.